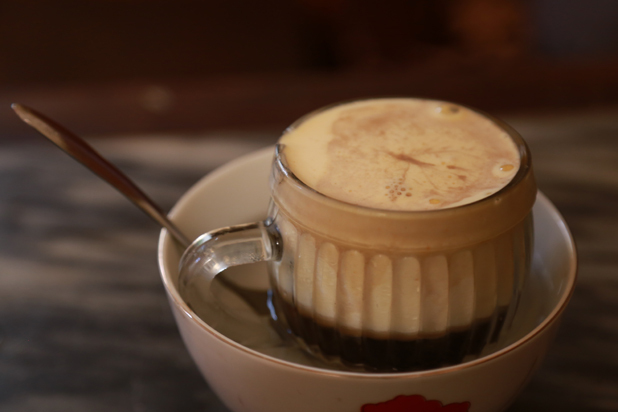 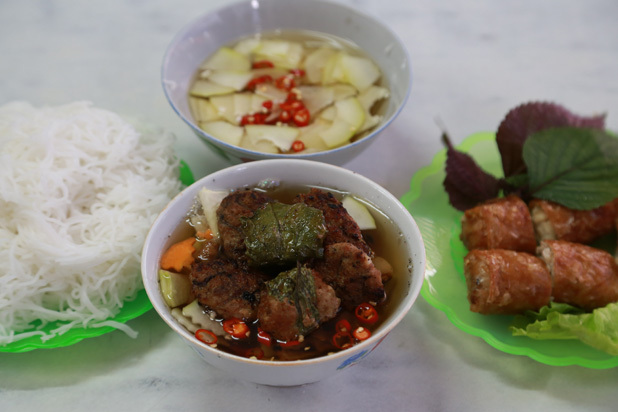 Wandering through the maze of bustling streets that make up Hanoi’s Old Quarter, you can observe local life and enjoy traditional Vietnamese dishes such as Pho, sticky rice, Bun Cha, coffee, etc, available every time. 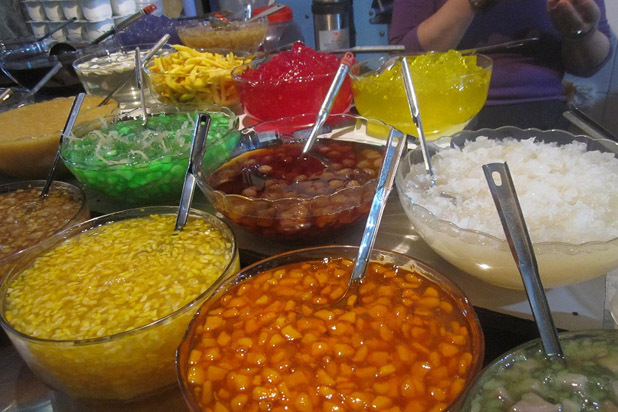 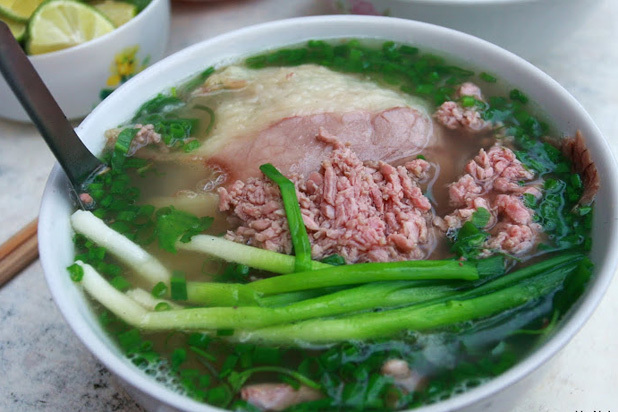 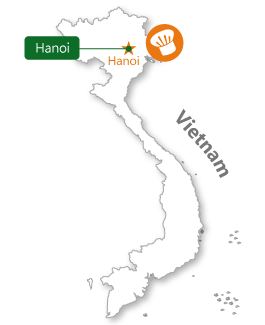 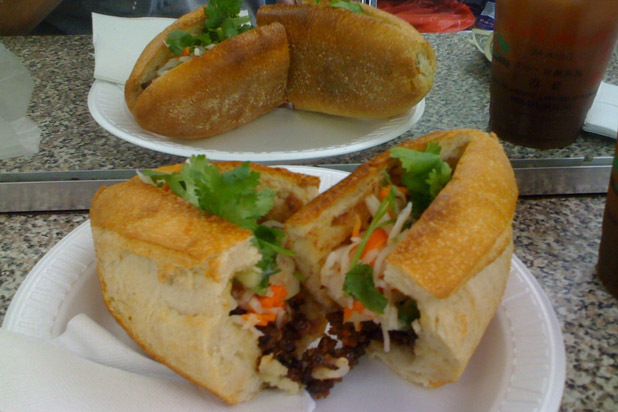 Hanoi has been named by CNN as one of ten greatest street food cities in Asia thanks to its lively culinary culture. 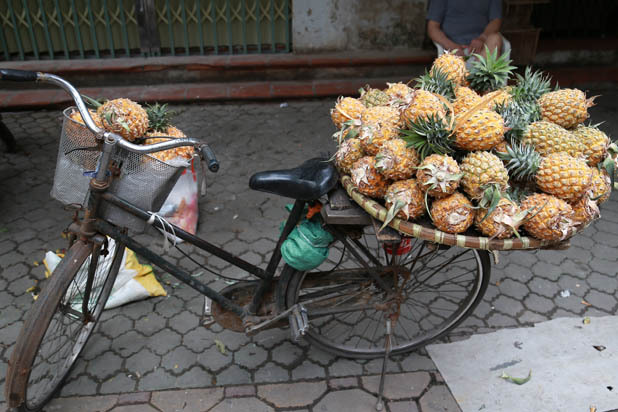 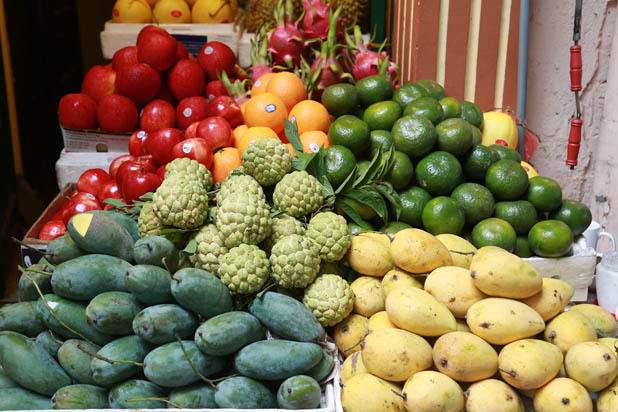 Wherever in Hanoi, you can find not only old French architecture houses, and tree-lined boulevards but also amazing food, exotic fruit to sumptuous seafood in narrow alleys. 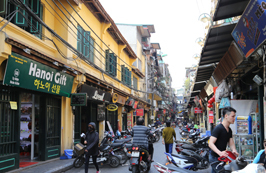 Wandering through the maze of bustling streets that make up Hanoi’s Old Quarter, sampling street food on pavement as Hanoian does is the best way to experience Hanoi’s culture and cuisine. 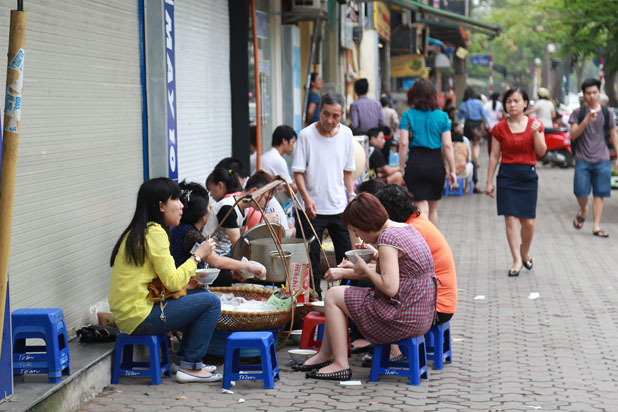 Find out the most crowded place, it is sure to the best one to eat. 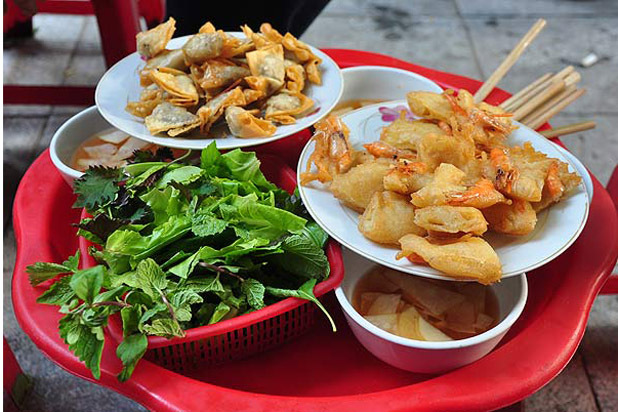 Asia Aventura has recently designed a series of itineraries of Hanoi street food tour combining with walking for travelers and food enthusiasts. 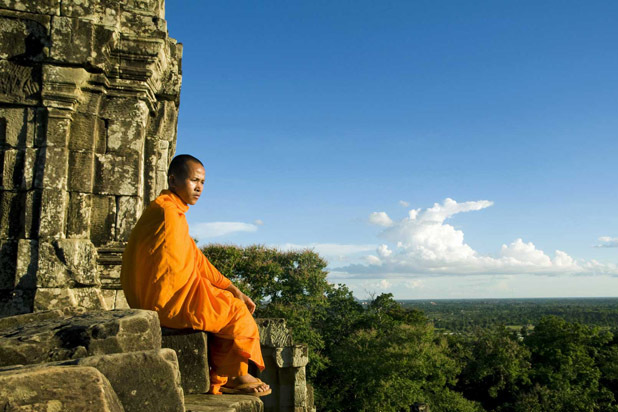 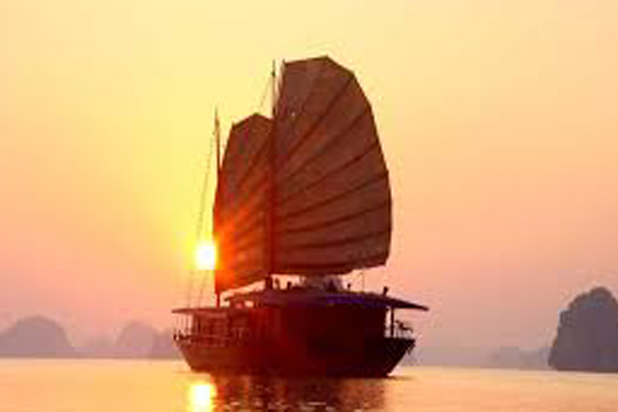 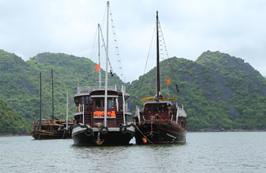 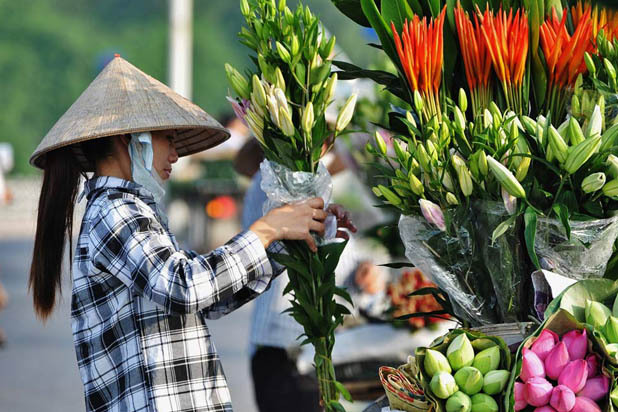 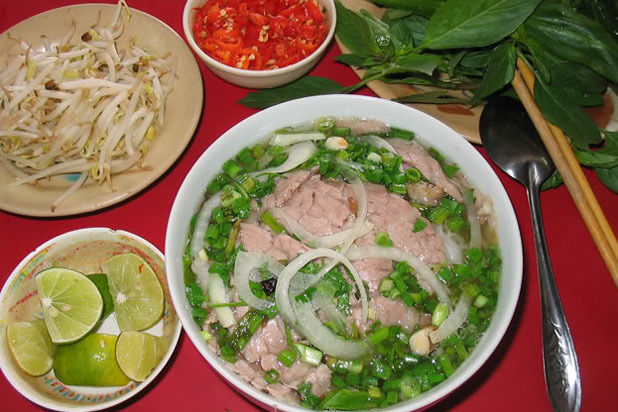 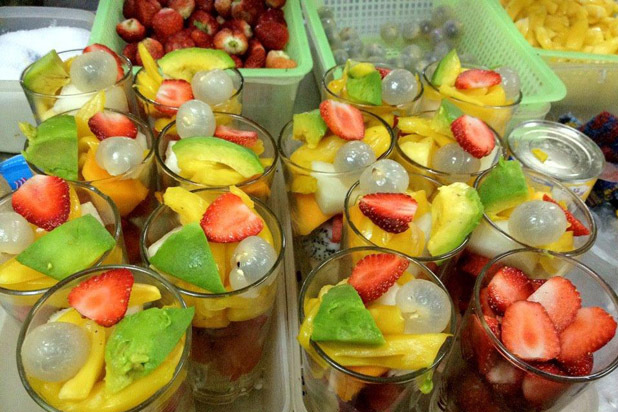 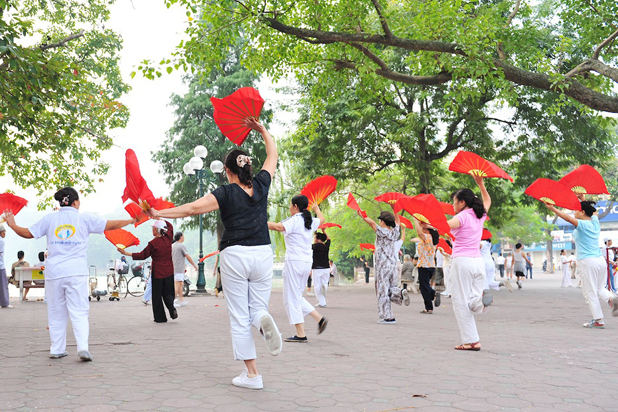 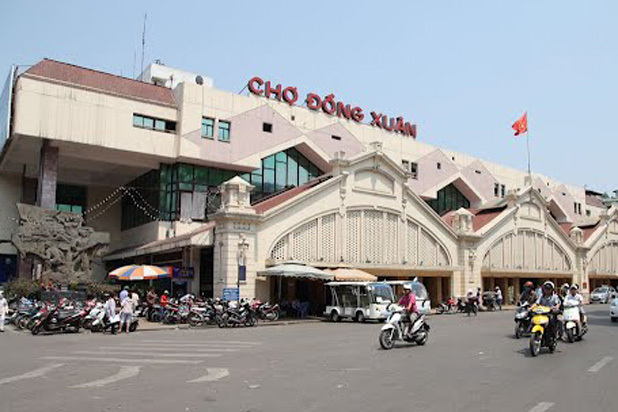 These tours have been carefully planned to bring visitors an authentic taste of Vietnam country very attuned to the rhythms of food through the day and the seasons.